Very few people in Taiwan know of the adventures of teachers from Taiwan who worked in Swatow (汕頭, Shantou or Suátao) for a time. 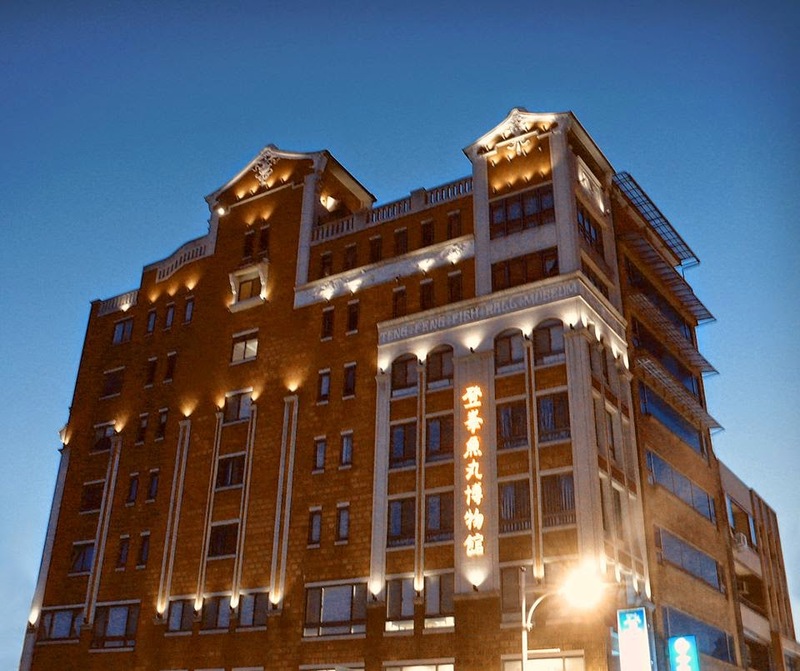 This is now reported by 曾齡儀 Tseng Lin-yi in her PhD dissertation, "A Cross-boundary People: The Commercial Activities, Social Networks, and Travel Writings of Japanese and Taiwanese Sekimin in the Shantou Treaty Port (1895-1937)" (2014). Dissertations and Theses, 2014-Present. Paper 119 (here). 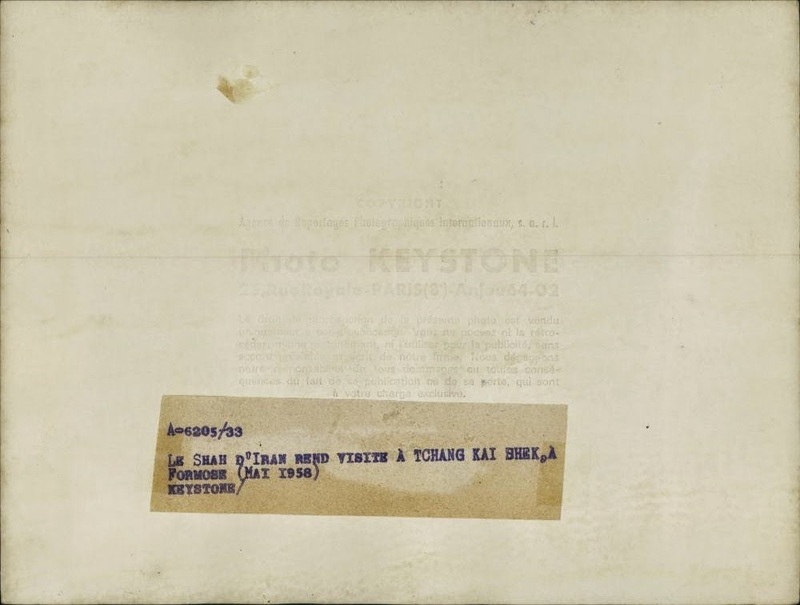 And the Abstract in part: "This dissertation explores Japanese imperial history in East Asia and focuses on a group of “cross-boundary people”—Taiwanese sekimin ([台灣籍民] Taiwanese who registered as Japanese subjects) and Japanese—who went to the treaty port of Shantou in southern China during the period between 1895 and 1937. The starting time point (i.e., 1895) corresponds to the signing of the Treaty of Shimonoseki, by which Japan acquired Taiwan as a colony and informal privileges in Chinese treaty ports. The ending time point (i.e., 1937) corresponds to the decline that Shantou’s Japanese community experienced owing to the outbreak of the Second Sino-Japanese War on July 7, 1937." 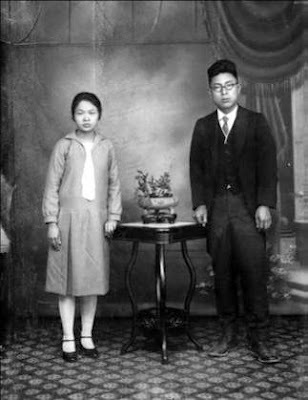 One of the Taiwanese teachers at Swatow’s Tōē (東瀛) School was Mr 鄭嘉昌 (Jia-chang Zheng) who later married his fellow teacher Miss 潘瑾, and together, they raised 3 children during the family's stay in Swatow from late 1920s to early 1930s before returning to Taiwan. In June, 1939, Swatow was occupied by the Japanese and in July 1941, the Zheng family moved to Swatow again with Mr 鄭 appointed by the Taiwan General Gov't as a linguist. He later joined the Yoshimura Trading Co and became a successful businessman. The recall of life in Swatow by the eldest daughter Miss 鄭美華 (Mei-hua Zheng) is astoundingly complete and vivid, readers are encouraged to have a close look (pp 178-185). The Zheng/Cheng Family was from Tamsui. After the war, Mr 鄭嘉昌 became the Principal of WenHua (文化,1945-61) and Tamsui (淡水, 1961-69) Elementary Schools, educating Tamsui children for nearly a quarter of a century. 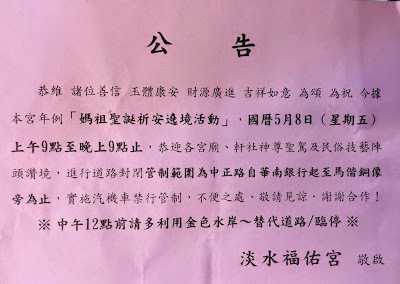 To celebrate MaZu's birthday, the annual parade will be held on May 8 (Friday). 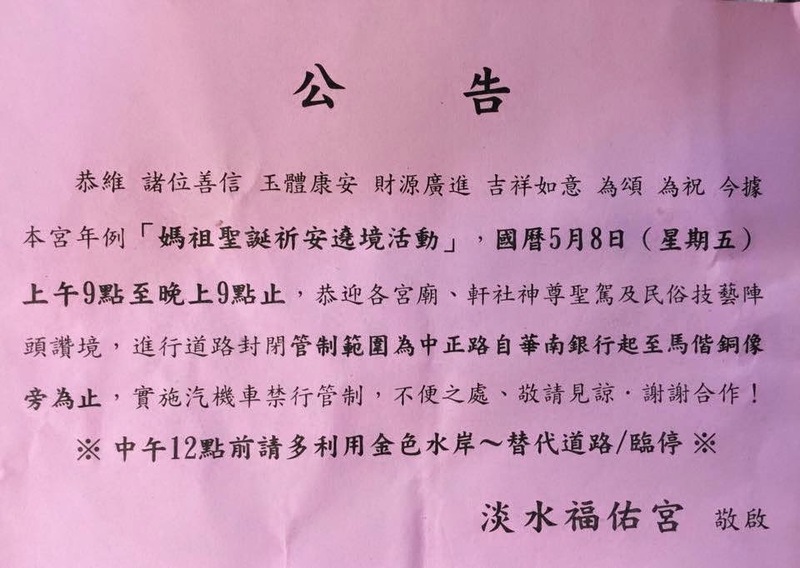 No automobile or motorbike traffic will be allowed between 9AM to 9PM, from HuanNan Bank to Mackay sculpture (i.e., this stretch of Chung Cheng Road). Temporary parking along the Golden Coast is available before 12 noon. Your cooperation is much appreciated. The lone Santa in a pedicab attracted so much attention that a new group of Christmas shoppers suddenly emerged. No one knew who let loose this Santa sans reindeers. Regardless, he would soon become part of Taiwan pop culture, despite the fact that most houses were not equipped with a fireplace, let alone a chimney. Cut-out cardboard pictures of Santa together with poinsettia plants would proliferate, popped up everywhere in December. 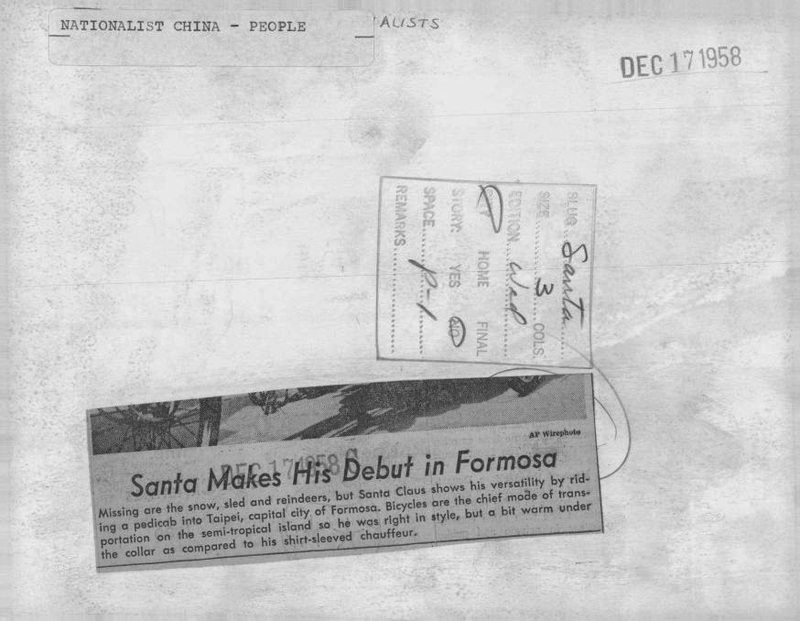 And of course, no one knew why poinsettia was part of Christmas celebration. Eventually, the Gov't in 1963, resurrected a disused holiday, National Constitution Day行憲紀念日, so that Dec 25 became a day off for all. That is until the year 2001 when public servants started enjoying a 5-day workweek and the extra holiday was called off, reserved only for Christians and private businesses. In the entire history of US-Taiwan inter-relations, Gen Dwight Eisenhower remains the only US President that had ever officially visited Taiwan (1960). Less noted were tours by US VPs, among them, Richard Nixon (1953), Hubert Humphrey (1966), and Spiro Agnew (1970, 1971). To the common folks, pomp and circumstances always trump diplomatic intrigues. After spending hours waiting in the sun, just to catch a glimpse of and enthusiastically cheer for the visiting heads of state, life is good, afterwards. In the 1950s, trips to Taiwan taken by heads of state were, however, rare. And among the most prominent were two monarchs from far far away, the Shah of Iran Pahlavi (1919-1980) and the Lion King of Jordan Hussein (1935-1999). The history of the ancient Persian Empire is familiar to most school children in Taiwan. The Achaemenid Persian Empire (550–330 BC) was often regarded as the equivalent to Tang Dynasty (AD 618-907) in both scope and grandeur. A visit paid by the Emperor reigning from the Peacock Throne therefore had generated a huge buzz. We were also all fascinated by tales of the Shah's coronation and reception, and the romance between the Shah and his queen(s). 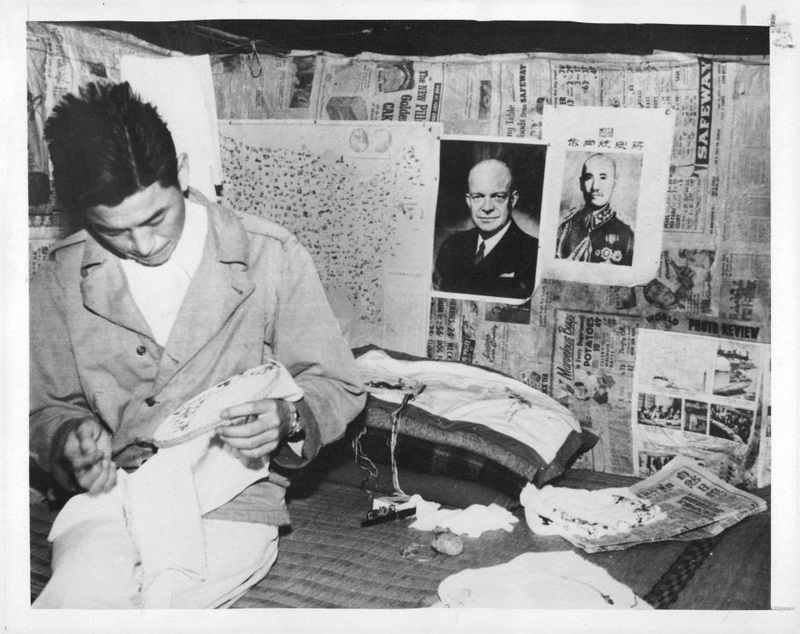 The fact that the Shah was actually meeting Taiwan's need for international support further endeared him to the people of Taiwan. The Shah's itinerary in Taiwan was quite extensive. Arriving at SongShan Airport greeted with military honor, His Majesty met with dignitaries in Taipei on the first day (May 14). The next day, he went to Taoyuan to tour the Shihmen Dam, to HsinChuang to chat with a farming family, then attend a banquet in his honor at the Presidential Palace. Next day, a review of military exercise followed by visits to military bases in southern Taiwan before retiring to Kaohsiung Grand Hotel. The whole May 17 was scheduled for tours of industry and the National Palace Museum in Taichung. Then off to SunMoon Lake to spend the night at 涵碧樓 with dinner and a special Peking opera show, hosted by VP Chen-chen. 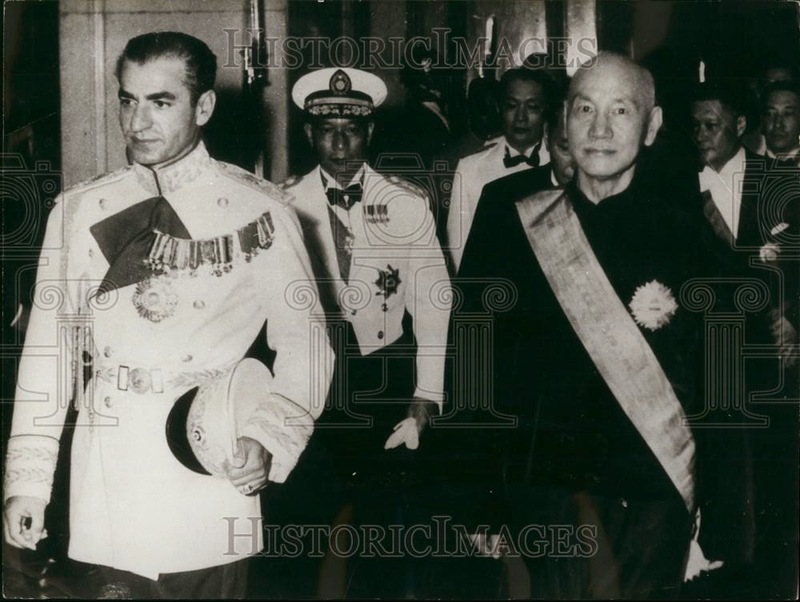 The Shah returned to Taipei on May 18 and gave a reciprocal banquet honoring CKS and Mme Chiang. He left for Japan on May 19 and was sent off with military honor again at SongShan Airport. Almost a year later, an Arab king came calling. Tales of the Arabian Nights were also well-known to the children of Taiwan - even though most if not all had ever met an Arab before. 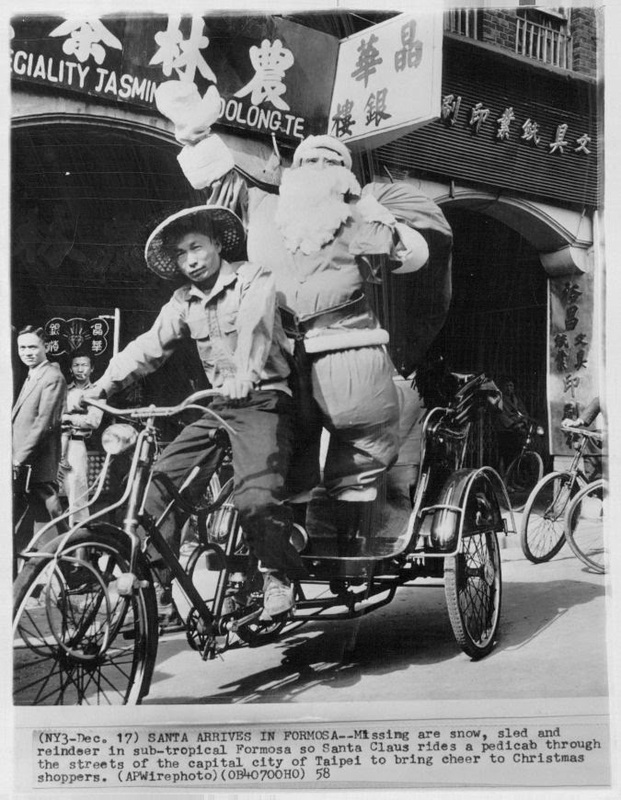 King Hussein's tour of Taiwan set off unbounded imagination very quickly. And the title, the Lion of Jordan, instantaneously conjured up an image of a fearless fighter. That was exactly what the respect shown King Hussein by the people of Taiwan. His Majesty arrived in SongShan Airport to great fanfare before arriving at the Grand Hotel for a brief rest prior to starting the itinerary, which was as busy as that for the Shah of Iran. Most notable was that at the time, the first Islamic mosque was being built in Taipei (清真寺 on HsinSheng S Road) and King Hussein actually paid homage to the mosque, albeit still under construction, much to the delight of all Muslims in Taiwan. People in the know always condescendingly told us that it was really all quid-pro-quo. That would not be surprising in the cynical world of international diplomacy. Nonetheless, even six decades later, we still remember this, "A friend in need is a friend indeed".